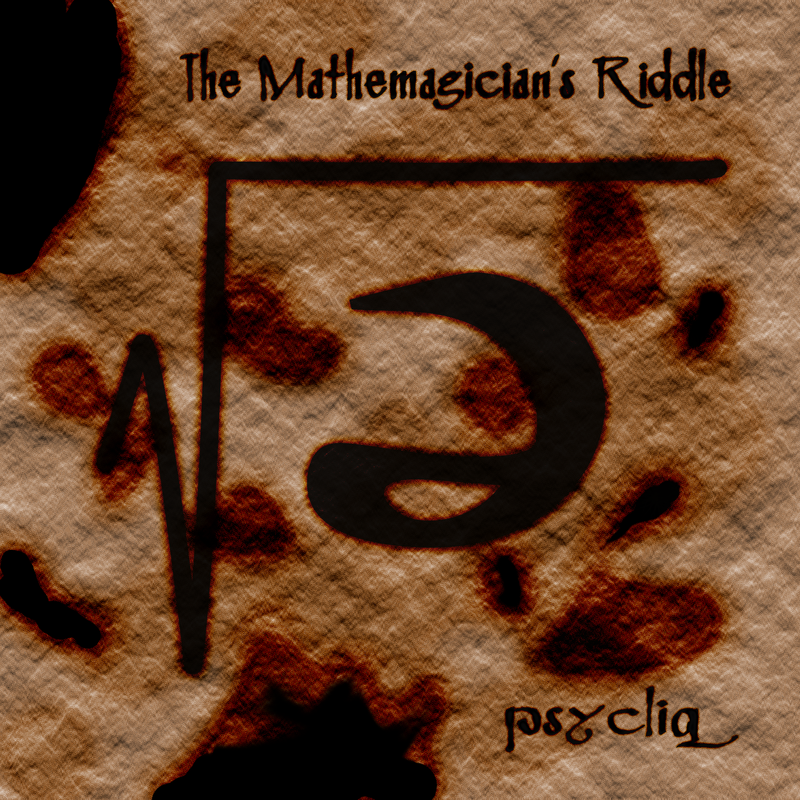 Five years ago, I released the very first Psycliq album on an unsuspecting public: The Mathemagician’s Riddle. While I had put together a few songs in the past, this five-song EP was the first time I had seriously sat down with a multi-track recording setup and tried to put together a collection. Even today, I can hear the learning experience I went through in these songs. But now, five years after its first release, I want you to chop it to pieces. Some time ago, I went through the effort of bouncing out individual tracks for all songs that had been previously recorded. This was a tricky endeavor, especially for the tracks from Mathemagician, since a lot of the software that I had used to create the album no longer worked quite right. I had upgraded my computer, reinstalled my OS, upgraded software versions, and all manner of things that fought against the stasis these plugins so deeply desired. But with enough fiddling, I managed to get everything into a state where I could bounce out the audio to each track and call it a day. Needless to say, I do this immediately with any newly-recorded material now. Therefore, I’ve decided to make the remix stems for all five songs on the Mathemagician EP available for free download to anyone who wants to use them. These stems are licensed under Creative Commons CC-BY, so go to town. I have only one condition: I want to hear your remixes! I want to know what the internet can do with a set of silly little songs that I wrote so long ago.